The mansion was purchased in 1905 by the Monday Afternoon Club (a women's civic organization). The club constructed a large ballroom on the back of the mansion in 1905 and continues to hold its weekly meetings there to this day. 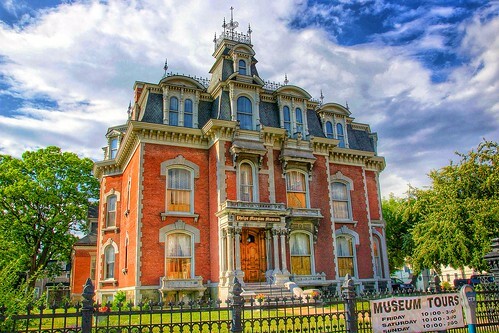 In 1986 ownership of the mansion was transferred to The Phelps Mansion Foundation.